Ministry of AYUSH, Government of India and the World Health Organization (WHO) have signed an historic Project Collaboration Agreement (PCA) for cooperation on promoting the quality, safety and effectiveness of service provision in traditional and complementary medicine. The PCA was signed by Secretary, Ministry of AYUSH, Shri Ajit M Sharan and Assistant Director General, Health Systems and Innovations, WHO, Dr Marie Kieny, in Geneva on 13th May, 2016. 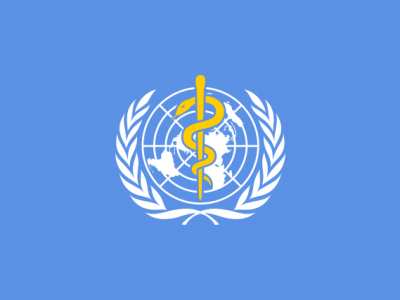 Minister of State (Independent Charge) of AYUSH Mr. Shripad Yesso Naik and the Director-General, World Health Organization, Dr Margaret Chan witnessed the signing of this landmark agreement at the WHO headquarters. 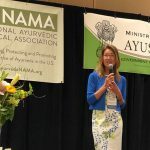 The PCA is titled as ‘Co-operation on promoting the quality, safety and effectiveness of service provision in traditional and complementary medicine between WHO and AYUSH, India, 2016-2020’. 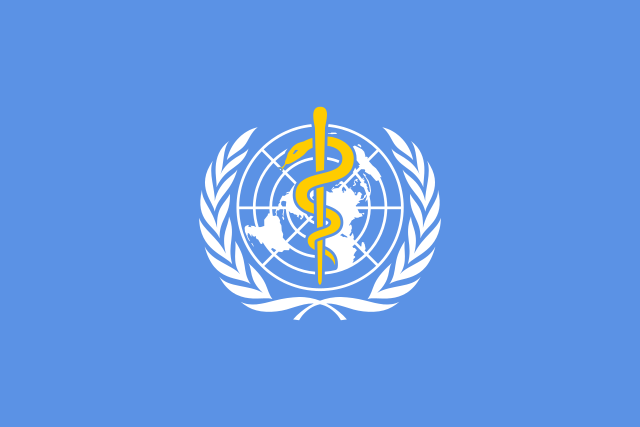 It aims to support WHO in the development and implementation of the ‘WHO Traditional and Complementary Medicine Strategy: 2014-2023’ and will contribute to the global promotion of traditional Indian Systems of Medicine. The PCA for the period 2016-2020 will deliver for the first time WHO benchmark document for training in Yoga, and WHO benchmarks for practice in Ayurveda, Unani and Panchakarma. These will contribute significantly to the strengthening of national capacities in ensuring the quality, safety and effectiveness of traditional medicine including in establishing regulatory frameworks for traditional medicine products and practice and promote their integration in national healthcare systems. Speaking at a Reception hosted by India on this occasion, the AYUSH Minister recalled the long history and rich heritage of traditional medicine in India and its growing relevance in providing holistic and comprehensive health care. He reiterated the high priority attached by the Government of India for the promotion of traditional medicine both in India and abroad and highlighted the numerous initiatives undertaken to functionally integrate AYUSH in India’s national health programmes and for achieving Universal Health Coverage. The Minister also mentioned that the initiatives and activities undertaken by India within the country align with the WHO Traditional Medicine Strategy 2014-2023. 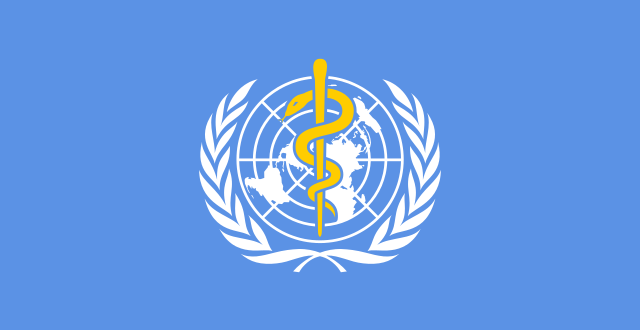 He added that India, in fact, sets a unique example for adopting a pluralistic health care delivery system that allows every recognized medical system to develop and be practiced with a view to provide integrated and holistic healthcare services. 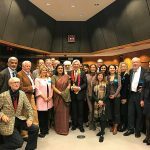 The PCA with WHO is a further recognition of India’s rich experience in the development and governance of traditional medicine. 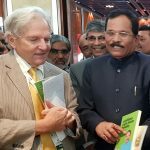 It will pave the way for India’s long-term collaboration with the WHO in fostering the global promotion and integration of AYUSH systems of medicine including through the inclusion of Ayurveda and Unani in the International Classification of diseases and the International Classification of Health interventions.